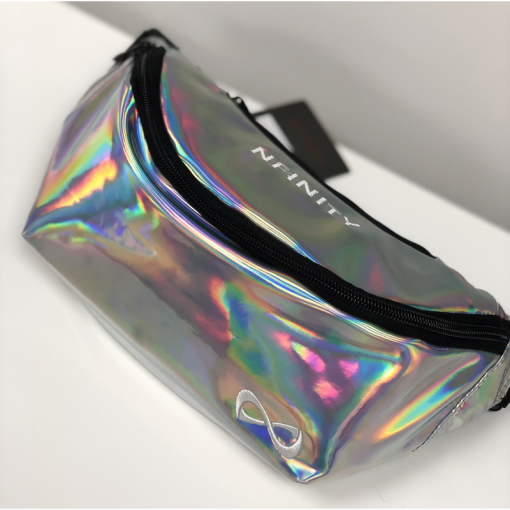 Introducing the Nfinity Disco Bum Bag! Stylishly designed to hold all of your essentials items within close reach, the Nfinity Disco Bum Bag is a must. 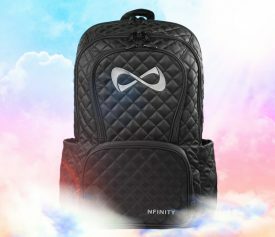 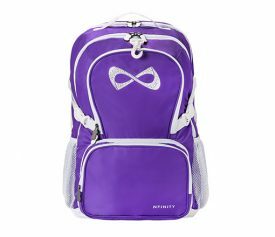 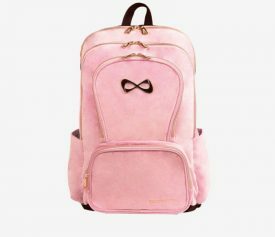 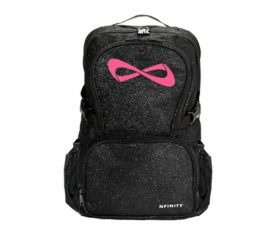 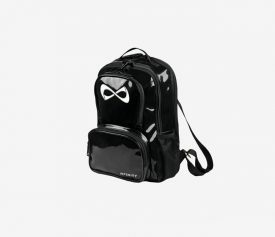 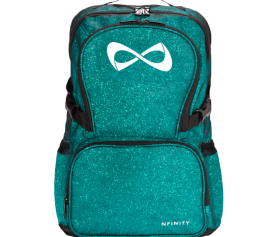 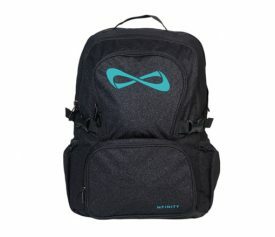 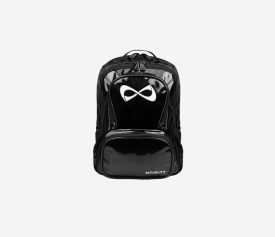 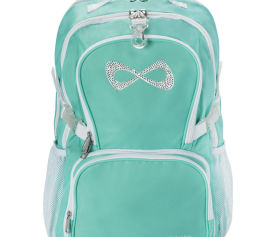 A perfect combination with the Nfinity Disco Backpack!